Two bits of information; For some time my wife has wanted to see the Northern Lights and secondly whenever we attend the boat show we buy something completely unrelated to boats! This year the London boat show was bundled with 'The Outdoor show' and 'The bike show'. All of which makes for a very interesting but full day out. The boat show was very quiet and the smallest I've ever seen it, whereas the bike and outdoor shows were packed. So we left Excel with a Discover the World brochure and the Icelandic tours section clearly marked. So on March 3rd we boarder an Icelandic Air flight bound for Reykjavik and a three night stay. 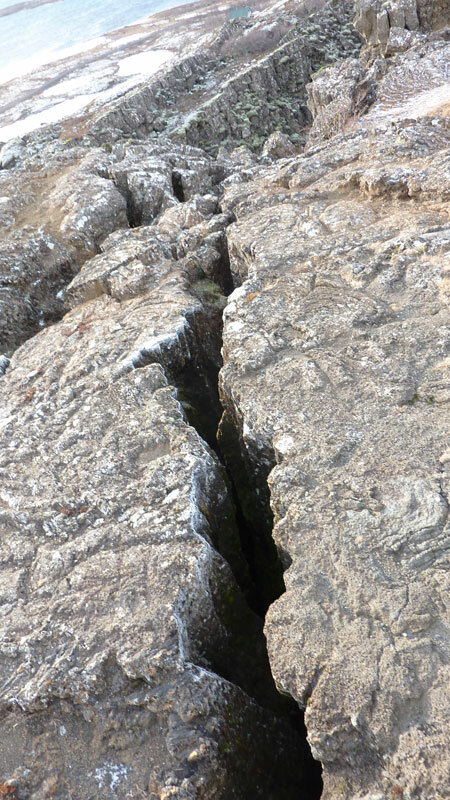 The first two nights were spent in the hotel Glymur some one and a half hours north on the west coast. A site chosen for it's low light pollution and best chance to see the Northern Lights. We were incredibly lucky with the weather, a clear night although only 2 out of 10 for activity. so on cue the Northern Lights appeared. Amazing, and how I wish I could have a seen some at activity level 10. But as the next 2 nights were cloudy we should consider ourselves very lucky to have seen what we did. 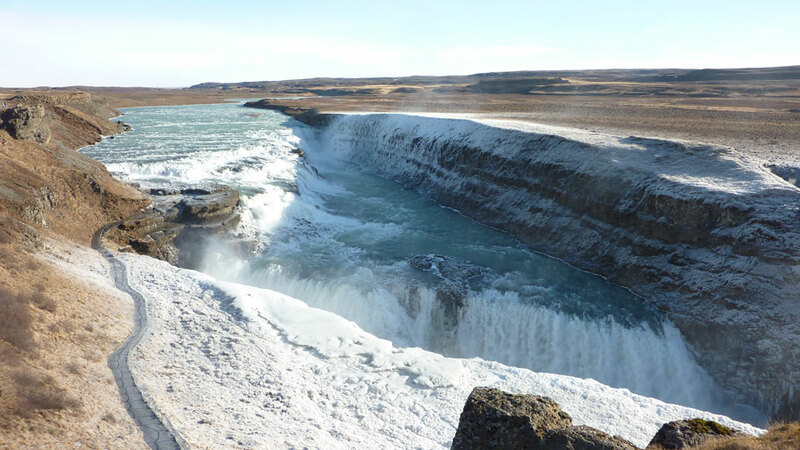 Day one was the Golden Circle tour comprising, the rift in the Tectonic plates at Pingvellir , the Gullfoss waterfall and the Geyser Strokkur. This is a tough one to photograph when you are stood facing a horizontal spray of fine ice crystals stinging your face. 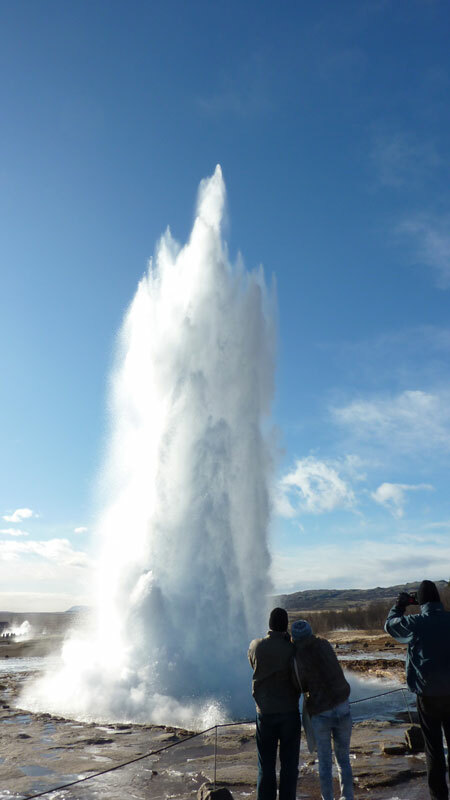 This Geyser is son of Geysir which used to shoot a 70m column of water into the air. Not as high but very impressive non-the-less. It spouts on average every 5 minutes. They are the coldest five minutes while you are stood their clutching your camera without your gloves on! 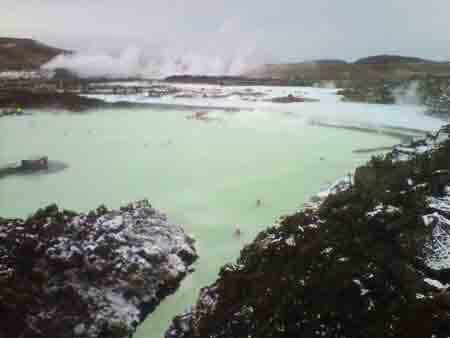 Day two was a tour of Reykjavik and a couple of hours swimming in the Blue lagoon. Which is actually green when we were there. However, the surrounding waters are a lovely shade of blue. Once you are in the water it is lovely and warm but your ears get very cold in the biting wind which soon freezes the water in your hair. Day three was a morning spent walking around Reykjavik, which had seen 18" of overnight snowfall, before leaving for the airport and our flight home.